Wembley minicabs provide hassle free and licensed airport transportation service in the area of Wembley and surrounding areas. We operate the taxis service and the airport transfers 24/7 with lowest and fairest charging. We provide many services like Chauffeur service, courier service, meet and greet service and business transportation but mainly we are known for the airport transportation service. if you want to have the cheap taxi service call us right now to get new and quick taxi in Wembley. We transfer passengers to the airports like Stansted Airport, London City Airport, Luton Airport, Heathrow Airport and Gatwick Airport. If you desire to have the quick airport transfer Gatwick, then hire us now for to and from transfers from London Gatwick Airport from anywhere in Wembley. We have excellent pricing lists for the reliable airport transfer service. We have also well maintained and new cars for the airport transportation. We provide airport transfer to the London Heathrow Airport. Our staff crew takes all the required information about the flight timings and the quantity of passengers and cases. We send the updates about the flight and the driver information with our modern system. We can also provide transportation to London City airport with the help of our airport transfer you can find the best taxis transportation service. 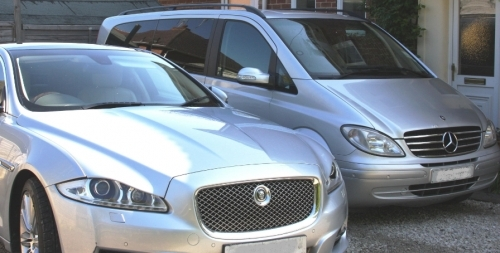 Just like these airports we also cover Luton airport and Stansted airport with reliable and efficient airport.